We are pleased to announce that we have met an agreement with Feyenoord Rotterdam for the supply of training – match analysis and statistical data to assess the performance of their players. Our Panofield Pro Solution is based in their new facilitiy in Rotterdam. The trainingfacility is only for the first team of Feyenoord and will be called ‘1908’, because this is the founding year of Feyenoord Rotterdam. Feyenoord Rotterdam is a Dutch professional Football club based in Rotterdam in the Eredivisie. Feyenoord is one of the most succesfull clubs in the Netherlands, winning 15 Eredivisie titles, 13 KNVB Cups and 3 Johan Cruyff Shields. On international level, Feyenoord has won one European Cup, Two UEFA Cups and one Intercontinental Cup. Feyenoord’s home ground has been stadion Feyenoord, nicknamed ‘The Kuip’. Known as one of the hardest places to play a football game. Feyenoord is known as a people’s club with a huge national support. They are one of the most loyal support groups in the world, therefore their nickname is: ‘The Legion’. 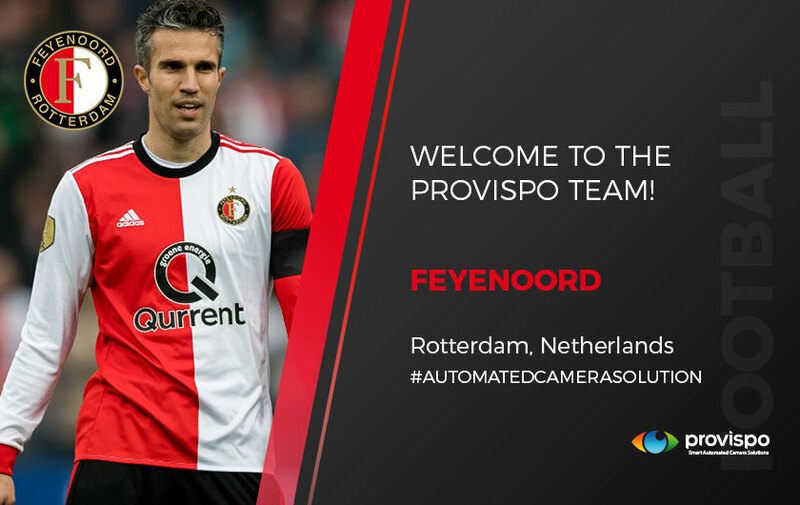 We look forward to working closely with Feyenoord Rotterdam and support their players and coaches with state of the art of Panofield Analysis services. Please complete this form to gain access and we will contact you as soon as possible. Copyright © 2019 SportsAnalysisTV. All rights reserved.